The icy grip of winter continues....but hope springs eternal! 1. I am attending TEDx Manhattan, Changing the Way We Eat - Saturday, March 7th - I will share insights but keep an eye on my twitter and FB feeds. 2. WRITING WORKSHOP: Presented by Amy Hale-Auker/ Hosted by Heirloom Meals with a cowgirl-themed lunch at Boulderwood Farm - March 15th, 10 am - 2 pm. 3. PASTA-MAKING workshop - March 22nd, 1-5 pm. 4. I was selected as a panelist for the Smith Women's Leadership Conference, "Taking the Right Risks." March 27-28. 5. Tune in to Newschannel 13 (Albany, NY's NBC affiliate) on March 29th at 8:30-ish. THINK SPRING!! 6. SAVE the DATES: April 19th for a Spring Menu Cooking Workshop and Wine Pairing - details to come. And, June 14th for an Artisinal Sourdough Bread-making Workshop - details to come. PASTA! 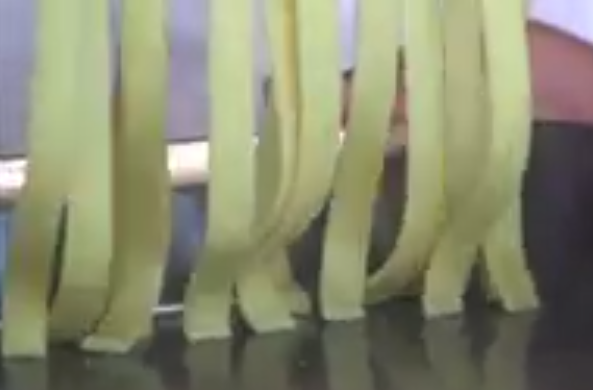 PASTA! PASTA! Let's make some pasta! 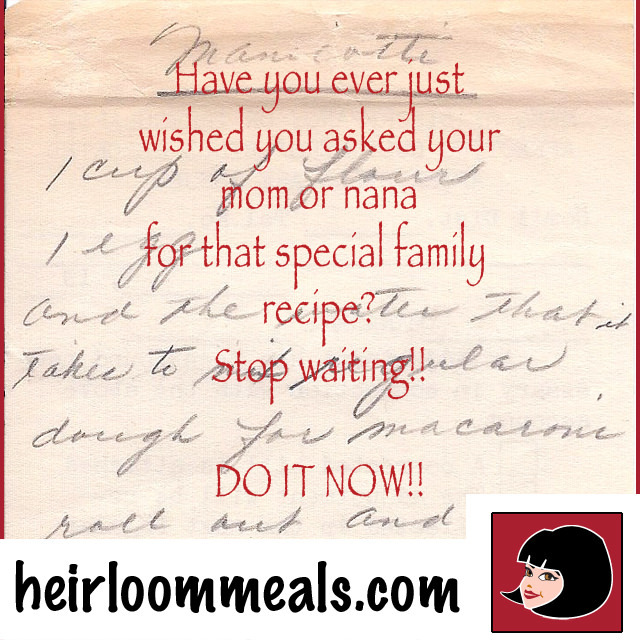 Come join Carole in the Heirloom Meals Kitchen in Stockbridge, MA, for a fun filled afternoon making pasta! Lastly, we will sit and enjoy a fresh bowl of pasta with a light tomato basil cream sauce, a glass of wine and a toast to this simple heirloom recipe! Click here to pay, call 413-298-0173, or email to reserve your spot, or send check to Heirloom Meals, PO Box 628, Stockbridge, MA 01262. Once you are signed up, we will send you the address and directions.